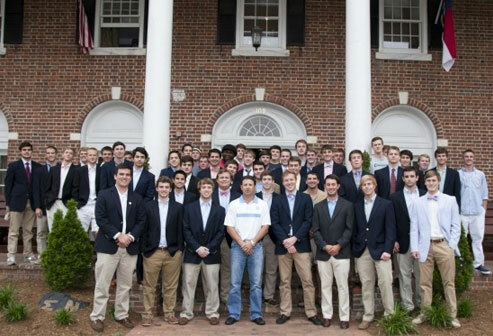 Psi Chapter of Sigma Nu at UNC - Why Do You Give to Sigma Nu? Why Do You Give to Sigma Nu? 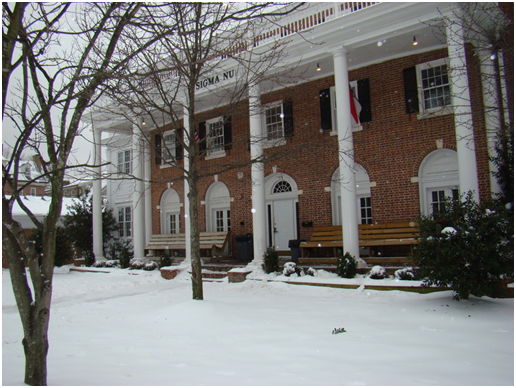 "My time in college was enhanced by the luxuries Sigma Nu provided me. The men that donated the money for the house provided me a place to spend the best four years I could ever imagine. If we don't support the annual fund, we will be taking away many opportunities for the men of Sigma Nu to grow." "We "old folks" look back over the years and cherish our memories. 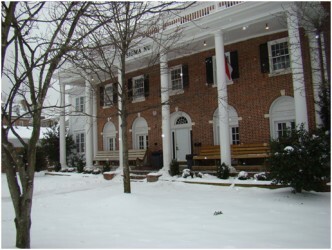 One of the blessings of my life was to have been a member of the Sigma Nu Fraternity. As we get older we realize how these friendships shaped our lives." "Over the years I have received an untold number of requests for donations from various institutions that I attended back in the 60's. I am not at all wealthy, so I can not afford to give LARGE cash donations to any organization, let alone large Universities with large endowments. "Giving" there feels like adding a drop to the ocean of cash they already have. Sigma Nu is a better choice. My fondest memories are of my time around the fraternity, and my "small" donation will be put to use on real, tangible projects." "As a pledge, the brothers encouraged me to get involved in other campus activities. These experiences gave me an opportunity to learn leadership skills that were invaluable in the business world, and later life. These were just as important as the friendships and social aspects developed while at the house. I hope that today's brothers will also have the opportunity to gain from similar experiences."